Oakdene Court- What A Deal! 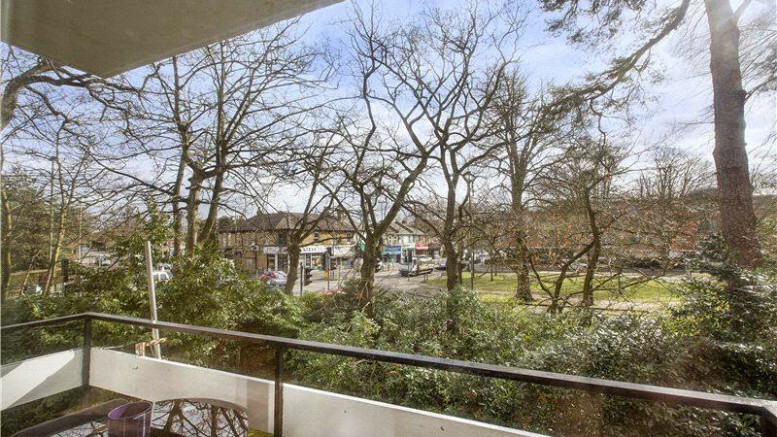 This great one bed apartment has just come on the market with John D Wood for just £225,000! 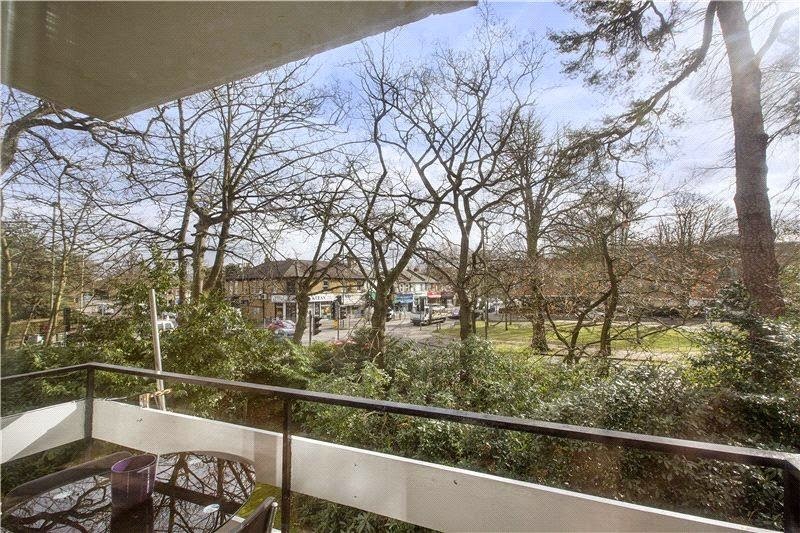 With no onward chain, moments from Walton Station and with a private balcony this apartment is a great buy to let and would rent for up to £1000 per calender month. Be the first to comment on "Oakdene Court- What A Deal!"